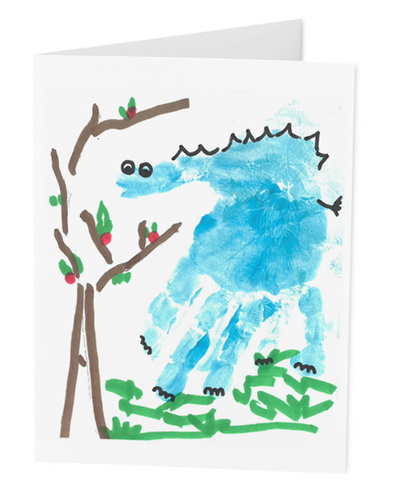 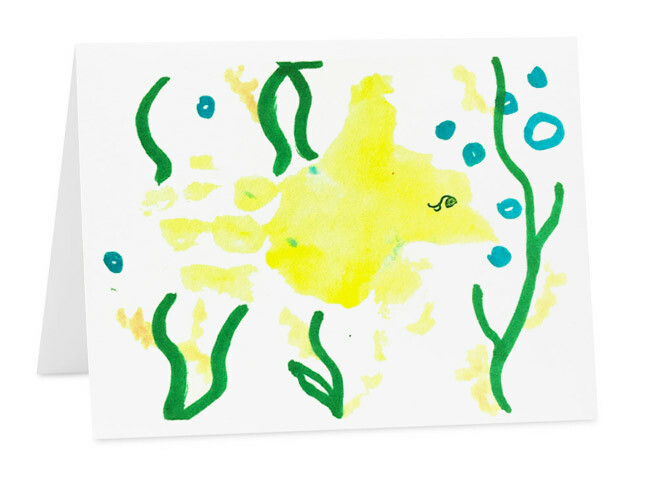 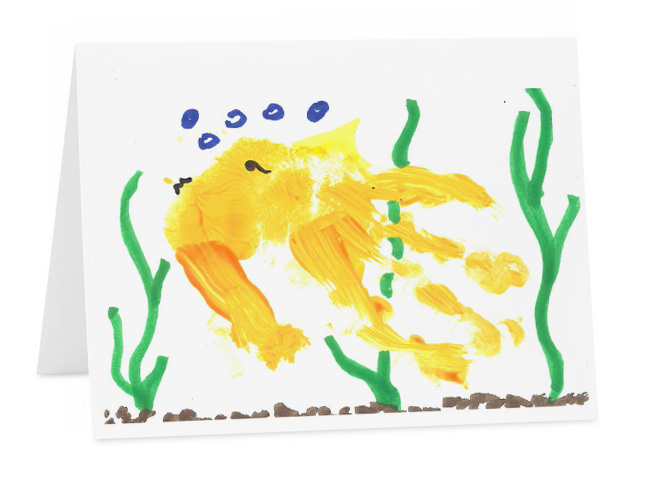 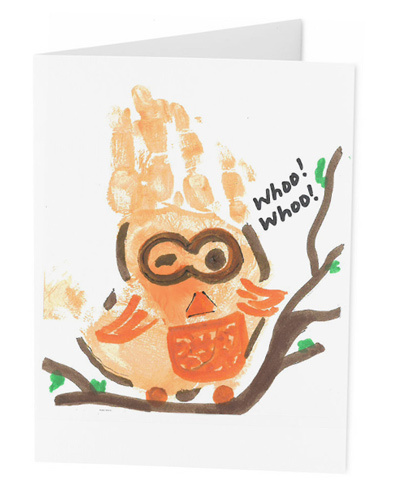 These cards were made by the talented Creative Solutions for Hope, social skills client’s, ages 3-6 years of age. 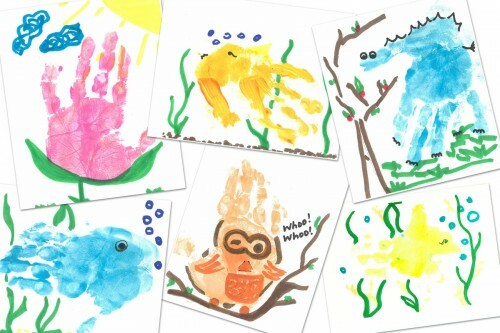 The kids in social skills are provided the opportunity to learn about new and exciting concepts. 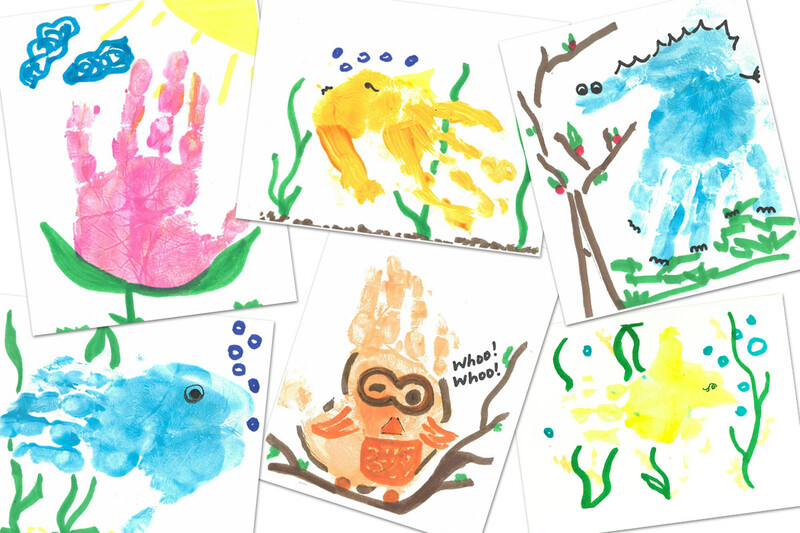 On our journey through animals and their habitats, they were able to expand their imaginations and create various wildlife and surroundings. 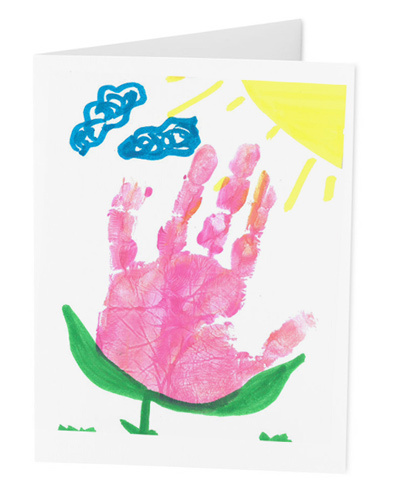 The beauty our clients can create with their own hands, literally, continues to fuel hope for positive social interactions and experiences. 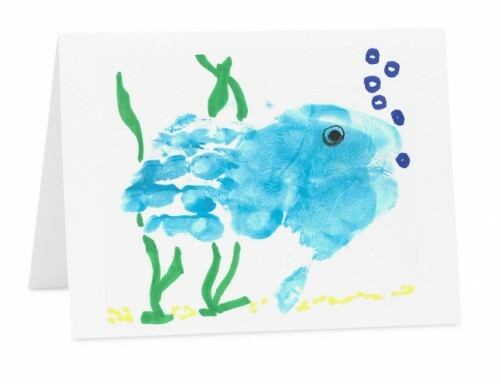 Artwork is printed on the front of 3.5″ x 5″ greeting cards.